Staten Island Film Locations owns locations in New York City and the Catskill Mountains for film producers, directors, photographers, videographers and location scouts seeking to work on-set in the Empire State. Whether you’re looking for Staten Island Film Locations, Catskill Mountain Film Locations, or locations anyplace in between, StatenIslandFilmLocations.com is the place to be. We also provide on-screen vehicles for rent in the New York area. Feel free to contact us for more info or to answer any questions. 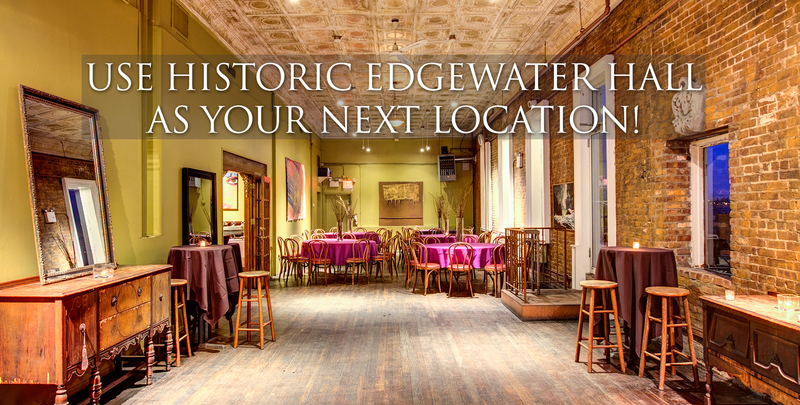 Below are virtual tours of Staten Island Wedding Hall and Party Space, Edgewater Hall. They’re provided by Google, so they work exactly like Google Maps.